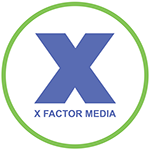 X Factor Digital Marketing supplies the tools to take your new leads and turn them into paying customers. 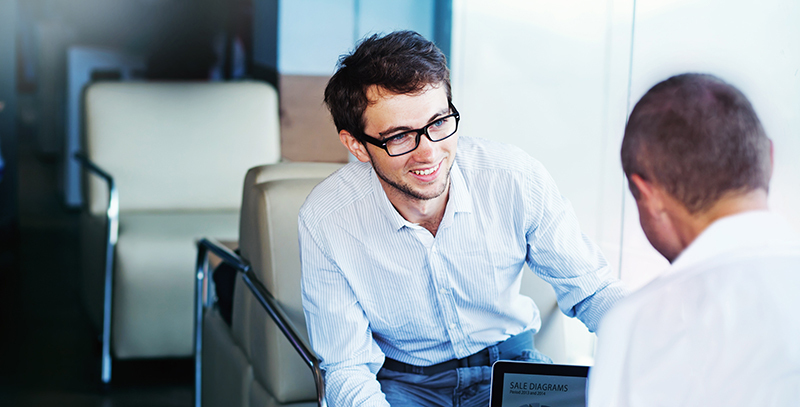 We specialzie in sales training services for our clients in NJ and NYC. Our process turns inquiries into paying customers by shortening up response times and offering the right training and innovate tools to measure client turnover. Thomas F. La Vecchia is the Amazon best-selling author of The X Factor Selling System: The Sales Expert’s Guide to Selling. La Vecchia’s 4-Step process allows you to motivate others to act. Easily teachable and proven to increase sales- learn the X Factor method through private training seminars and online platforms. X Factor Digital Marketing also offers testing to analyze current levels of employee skill and performance. For more information about our sales training services in NJ and NYC, please call (908) 376-6291 to set up your no-obligation consultation today.